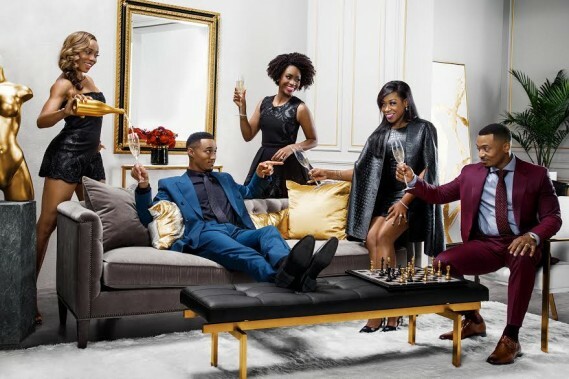 Also moving to Sundays is the hit comedy series “Survivor’s Remorse” which will premiere its third season on Sunday, July 24 at 10PM ET/PT with the first two episodes of the season airing back-to-back with “The Night of the Crash” followed by “The Ritual.” The upcoming season of “Survivor’s Remorse” will include ten half-hour episodes. 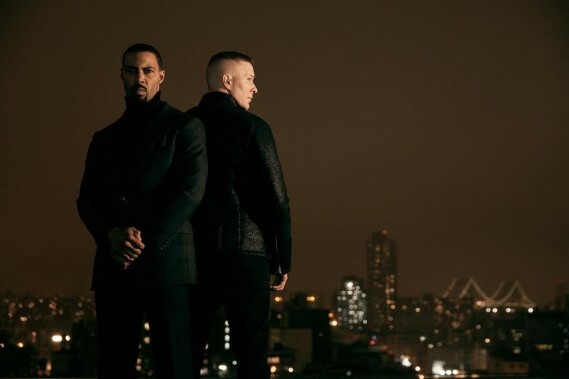 From Executive Producer Curtis ‘50 Cent’ Jackson and show creator Courtney A. Kemp (“The Good Wife”) comes season three of the hit drama “Power,” steeped in the seductive nightlife of New York’s elite and the violent underworld of international drug cartels. Season Three finds James St. Patrick as the owner of new nightclubs, out of the drug game, and in a rekindled relationship with his first love, Angela—the Assistant United States Attorney sworn to bring him to justice. But just as they begin to believe James’ past criminal persona of ‘Ghost’ may finally be behind them, both are forced to face the consequences of running from a life from which no one gets away clean. James’ estranged best friend Tommy has just reunited with his newly returned love, Holly, but he must attempt to not only rebuild Lobos’ devastated drug organization, but to kill Ghost—turning brother against brother. He’s on the verge of having everything he’s ever wanted, but will this new phase of James St. Patrick’s life end before it begins with old sins and the specter of ‘Ghost’ coming back to haunt him? Be careful what you wish for. The show is also produced by G-Unit Films and Television, the production company launched by Curtis “50 Cent” Jackson. For more information visit the “Power” Facebook Page and follow @Power_ Starz on Twitter. Join the conversation with #PowerTV and #STARZ. Mike O’Malley, Emmy®-nominated actor for his role on “Glee,” serves as executive producer and showrunner for “Survivor’s Remorse.” Tom Werner, Chairman of the Boston Red Sox, and LeBron James executive produce with Maverick Carter, sports marketing executive and LeBron James’s business partner at SpringHill Entertainment; Paul Wachter, founder and Chief Executive Officer of Main Street Advisors, Victor Levin (“Mad Men,” “Mad About You”) and Hilton Smith (“Hung,” “Deadwood”). For more information visit the “Survivor’s Remorse” Facebook Page and follow @SRemorse_Starz on Twitter. Join the conversation with #SurvivorsRemorse and #STARZ.